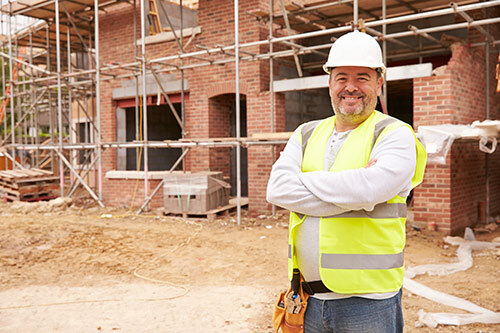 Builders risk insurance can help protect your property under construction whether the work you’re doing is a full gut renovation or rehabilitation, or knock down/ rebuild. We can help with if you’re building a new residential complex, investment property or a commercial building. We know your Lenders have specific requirements that need to be met for the closing of a renovation project, so it’s important to work with an agency like Lallis & Higgins Insurance. We have experience working with home owners, contractors, landlords, project managers and associations that need assistance with taking on a construction loan for their home, investment or office. We offer an affordable policy with a uniquely fast turnaround. We offer policy terms that meet your specific projects needs as well. We find affordable policies ranging from six months to 12 month terms. Building Coverage – Covers the structure(s) at the described location – this includes Garages, storage buildings, swimming pools, fences, retaining walls, both completed additions and additions under construction and other appurtenant structures. General Liability – To help protect the insured against legal liability caused by bodily injury, property damage, personal injury, and advertising injury to others. Equipment Breakdown – Provides coverage for damage to covered property caused by mechanical breakdown of covered equipment, artificially generated current damaging covered equipment, explosion of steam boilers or loss of steam/hot water boilers. Contact us for your Builders Risk quote today!